Homework. Who invented it? I have always wondered about where homework originated. I believe whoever initiated the concept had great intentions of helping kids. When I speak with some families who have multiple children, it saddens me when they tell of spending hours at the kitchen table helping kids with piles of homework. Doesn’t this defeat the purpose? Will this help or hinder kids’ attitudes and dispositions toward learning and school? What about the children who do not go to a home when they leave the schoolhouse…the children who stress about whether or not they will eat dinner, or have to wait until they get to school the next morning for a meal? It is important for educators to remember that not all kids come to school ready to learn. Some come to school for the consistency, the hugs, the food, and the safety. How does homework fit into the lives of these children? A few minutes of practice is perfectly fine, but families shouldn’t have the added stress of hours of work into the evening, missing out on great conversations, family time, extra curricular activities, and PLAY. 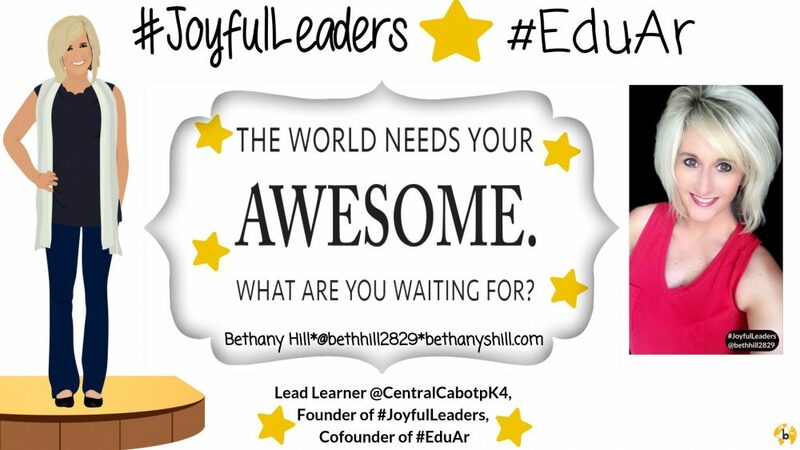 My hope for all of our kids is to have moments of joy, relaxation, unstructured play, investment in them by adults, and participation in extracurricular activities in the community. Reading is crucial to the success of kids. Studies show that when kids can read without much struggle, other areas of learning will increase. 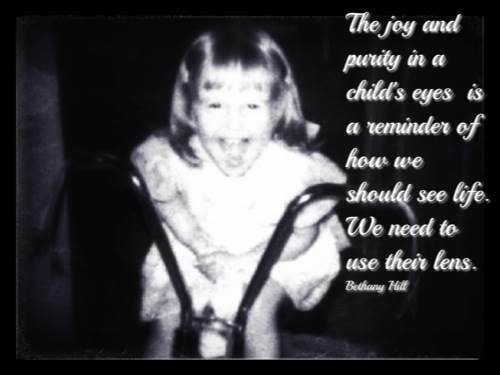 Reading for enjoyment is something that schools cannot foster alone. 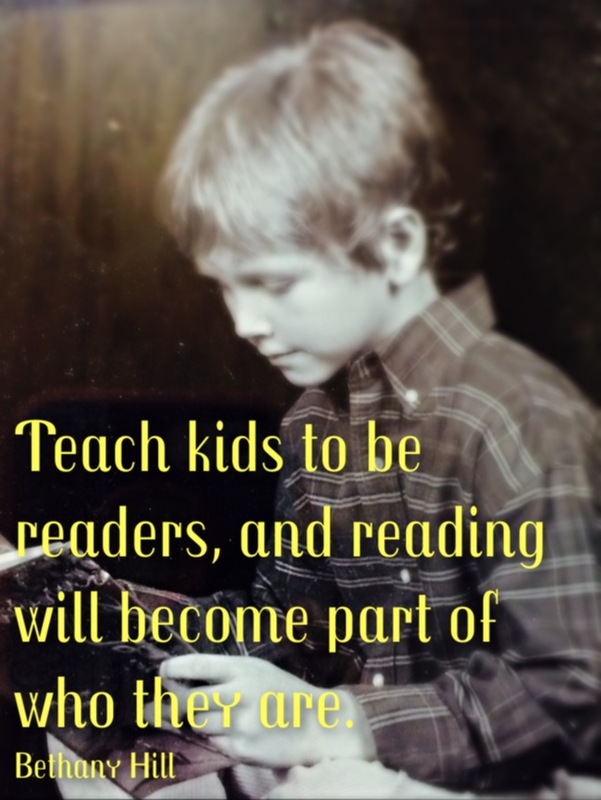 We need the help of people in the home to support kids as readers. Families can do this by reading aloud to your kids, providing time for family reading where everyone drops everything and reads something for enjoyment, and keeping books available for your kids to read. Visiting the local library is a great way to have new books in the home all the time! Read to, with, and beside your child at least a few times weekly. It WILL make a difference! It is OUR responsibility to teach our families about the importance of reading in the home. We must share with them ways to build the habit. For the children who do not have books at home, or the structure for adult support, we need to find ways to get books in their backpack…books they can call their own. Games are a wonderful way for families to laugh, talk, and interact with each other. 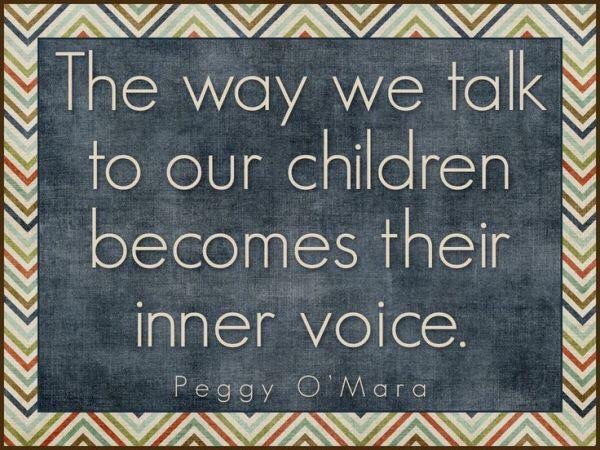 It provides time to TALK to your kids! Our kids get lots of screen time in today’s world…tablets, smartphones, laptops, gaming systems, and television are very appealing to our little ones. Technology is important and our kids need to experience it under supervision of adults, but they also need to interact with others in the home. Family game nights are a great way to do this. Many games promote problem solving and critical thinking skills. They also teach kids how to win and lose. We need to share with families the importance of setting aside a few times a month for a family game night. It’s fun for all, and provides time for conversation, winning/losing, and strategy! Kids spend a vast amount of their time involved in structured activities. Unstructured play is one of the greatest opportunities for learning we can provide for our kids. They need time to imagine, create, and discover. Unstructured play allows kids to learn who they are. They face conflict and can learn to solve problems. They also learn how to use their imagination to enhance their fun. Sometimes all we need to give them is time outside! Other times they may need an item to help them build or create. We are looking for ways at school to allow all kids more time for unstructured play, and hope families will look for opportunities at home. I encourage you to look at your resources for communicating with families and find time to share the best homework EVER with them. 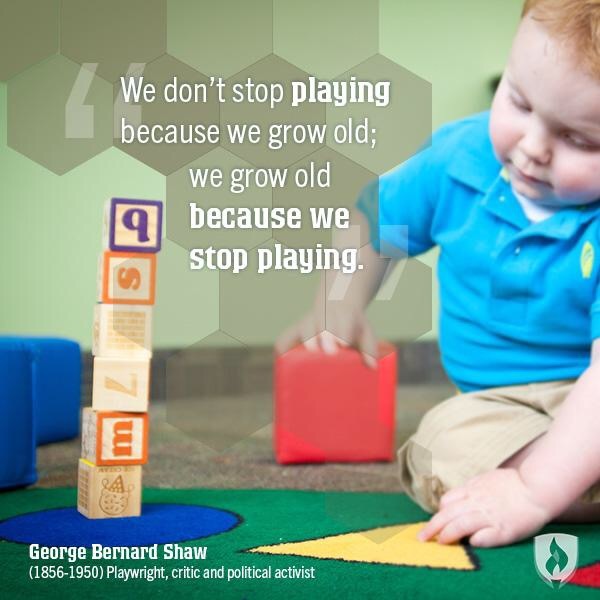 We owe it to our kids to teach their families to make time for reading, games, and play! Not only will our kids enjoy this, they will learn from these experiences as well! It isn’t the job of the families to raise kids on their own. They need our help. It is the responsibility of all adults to invest in children in multiple ways. This is what supports the whole child. This entry was posted in Edcucation. Bookmark the permalink.